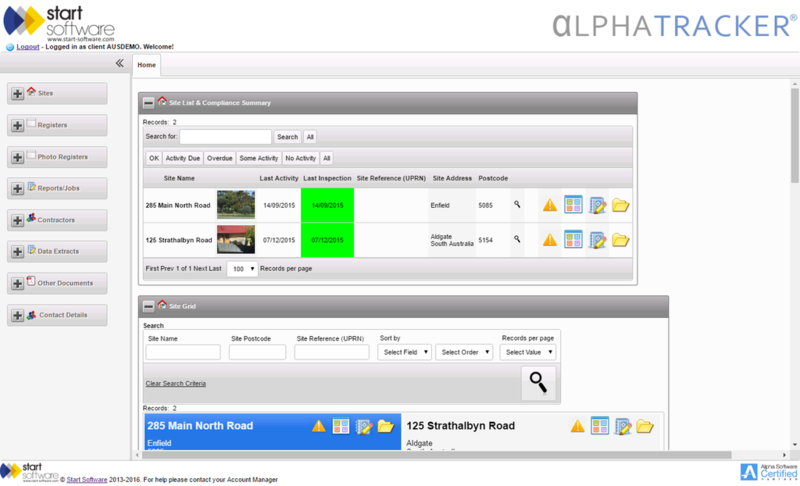 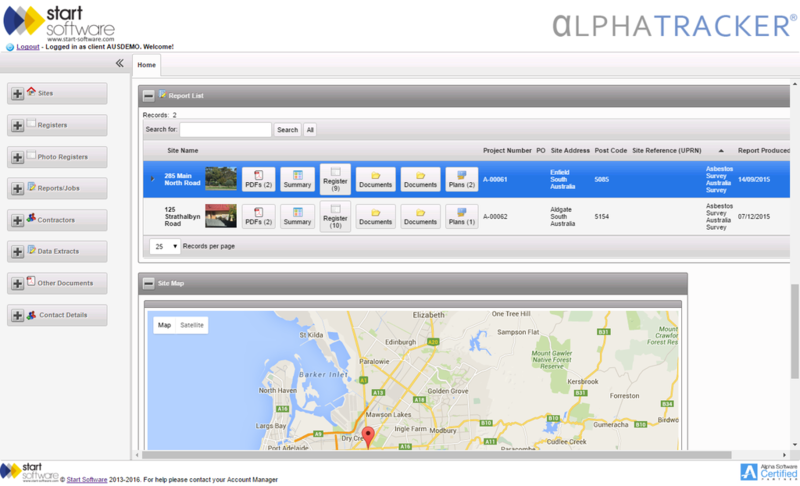 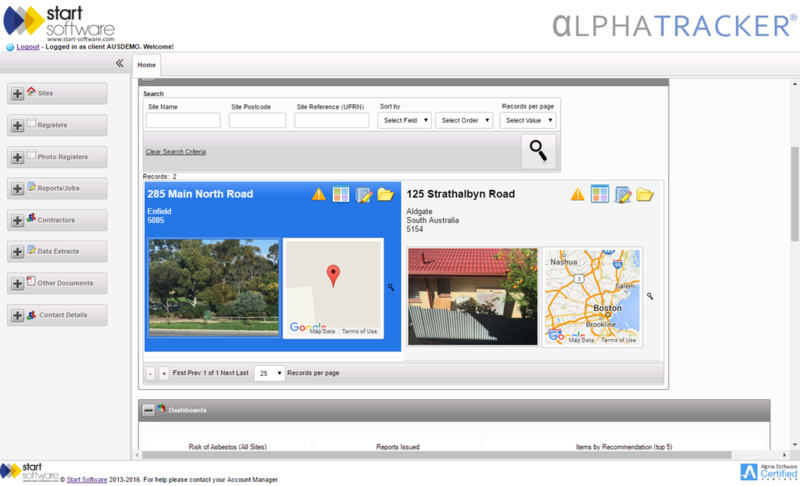 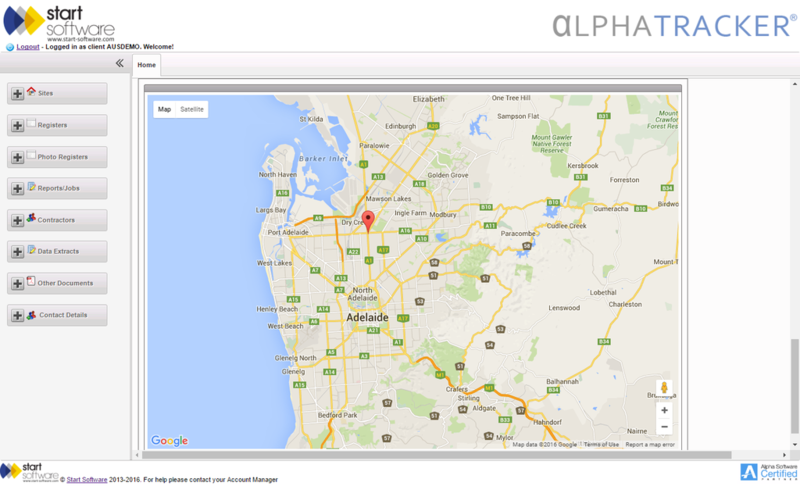 Use the integrated Client Portal to give your clients direct access to their asbestos reports, photos and registers. 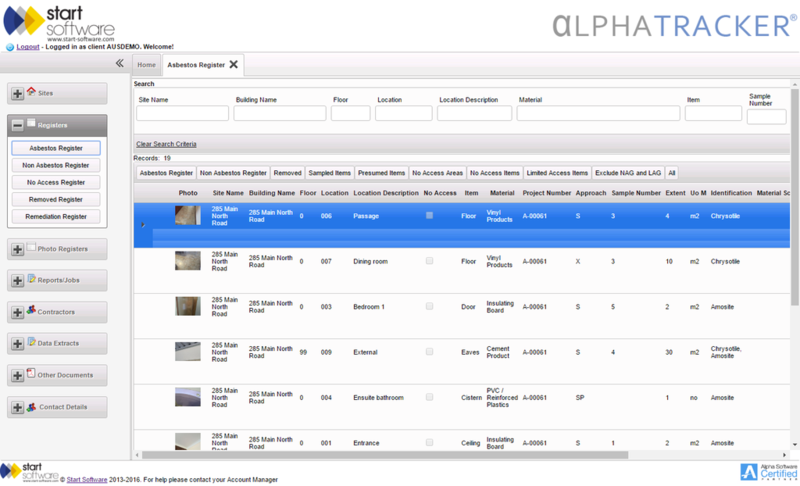 If you prefer a simpler approach, why not look at Alpha Tracker's unique partnership with Asbestos Vault - the cost-effective and secure way to share vital asbestos documentation. 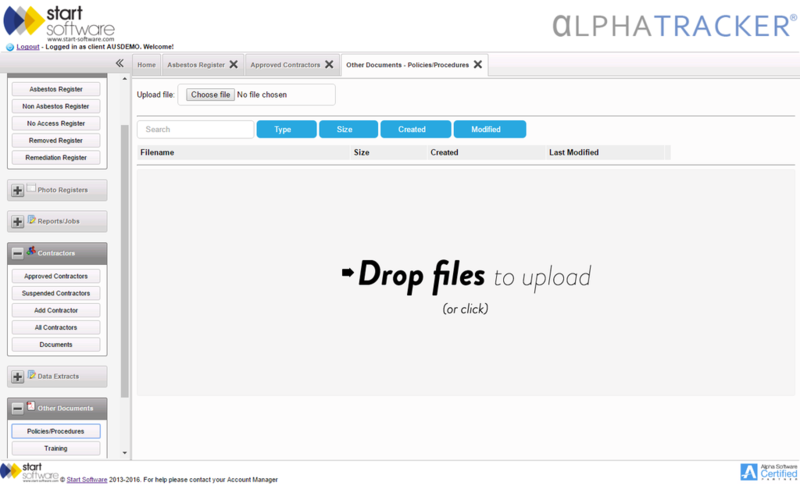 See the next step: Invoice Automatically.